As a regular traveller, my luggage is extremely important to me. It contains all my worldly belongings on all my adventures and I expect that it performs and delivers more than just looking pretty. There are several genuinely innovative luggage products on the market for the luxury traveller that offer more than being just a case and can make your travelling life easier and more comfortable. Read on for my guide to must have luggage for luxury travel. 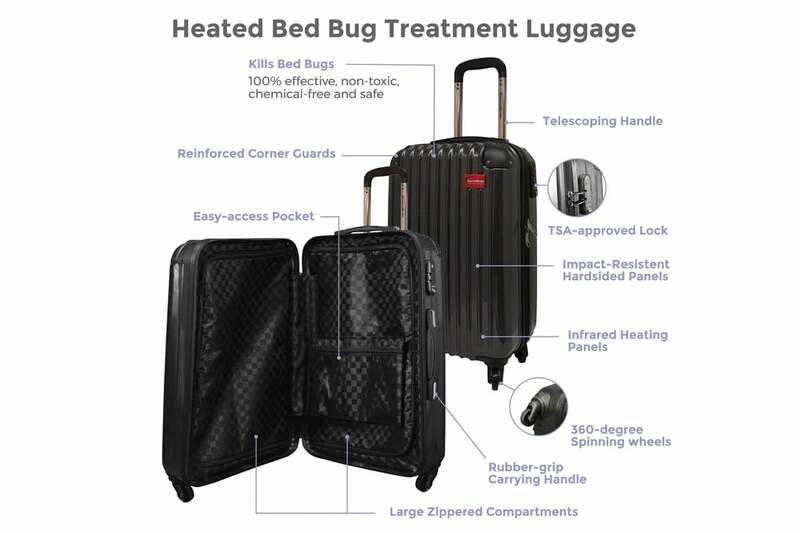 ThermalStrike Luggage tackle an extremely unpleasant element of travelling; bed bugs! 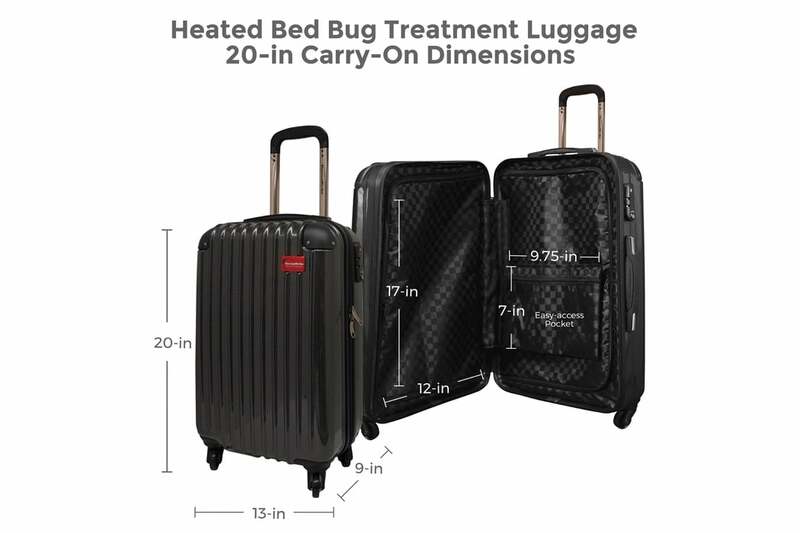 The luggage features an innovative heat treatment that totally eliminates bed bugs in all life stages. Common in nice hotels too, make sure to thoroughly inspect anywhere that you stay but also, it’s important to be vigilant on your return. 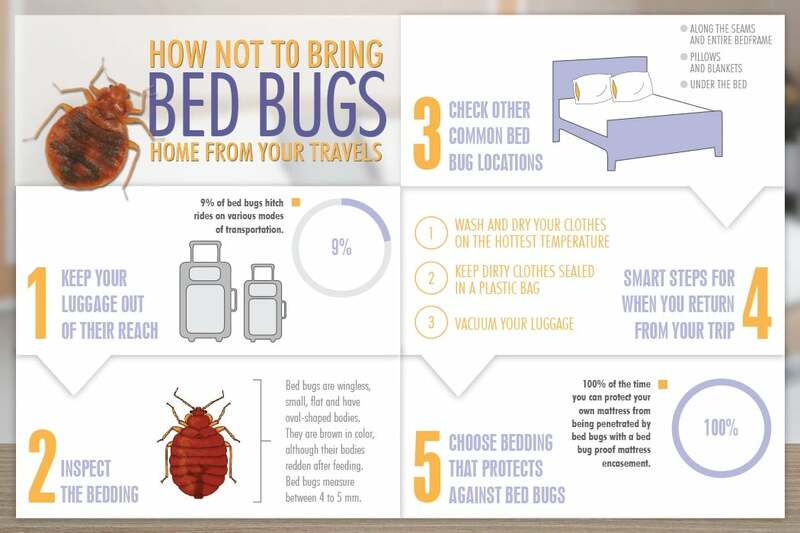 Bed bugs are very easy to transport back home in clothing and cases and traditional approaches of washing, drying and vacuuming your cases are pretty ineffective. 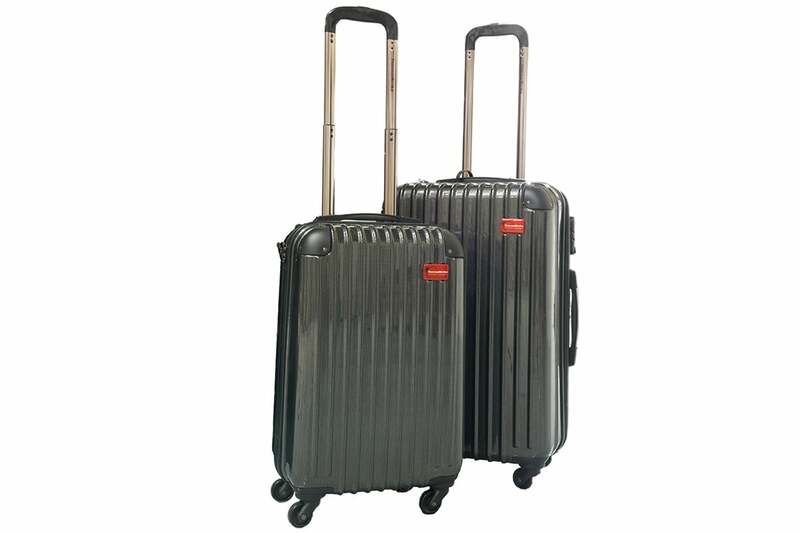 The range includes both a 20-inch carry-on and a 24-inch upright, they are lightweight and durable luggage and have spinner wheels which offer 360-degree rotation and superior balance. The cases feature aluminium telescoping trolley handles with 3 adjustable heights for optimum control and manoeuvrability, so as well as giving you bug-free global travel, they are decent cases too! The cases employ built-in heat treatment with integrated, ultra-thin infrared heating panels that reach over 120-degrees Fahrenheit / 49 degrees Celsius to destroy all bed bugs. This solution is infinitely more effective than hoovering or even than using chemicals as there can be no hiding places from the heat. The technology is safe to touch and won’t damage your belongings, the heat is evenly distributed throughout the case so there are no hot spots which could harm the contents or indeed, cold spots, where the bugs could hide and survive. Make sure that the only things that you bring back from your travels are photos, memories and the odd souvenir – just souvenirs bought in that lovely little gift shop, not ones with lots of legs! For a truly innovative carry-on case, the Barracuda is awesome. It’s collapsible, has an amazing Ergonomic Handle System, a USB charger and so many features all designed to make your travels easier. Being collapsible means that when it’s not in use, it can be flattened right down and takes up much less storing space. It has a nifty laptop and drinks tray with two cup holders to make your time in the airport comfortable. If your phone or tablet needs a boost, the USB charger has the capacity to charge most phones five times over. The unique and ergonomic Halo Handle System™ rotates a full 360° and can be locked in one of six positions, saving your hands and looking stylish at the same time. It even includes a portable digital scale so you know exactly how far over your carry-on allowance you are – vital especially on your return when my case is always crammed with extra purchases! There’s even a location tracking device to help track your case should it get lost and a wicked little proximity sensor to alert you when your Barracuda arrives at the baggage carousel so you can just stride up and pick up your case straight away! For state of the art luggage that solves that hideous irritation of unpacking all your electronic devices at airport security using the innovation ecbc FastPass® System. The revolutionary cases offer unbeatable protection for your electronic items, they are packed securely and when you hit airport security you simply open your bag and lay it flat! The product range is also hard wearing and features water repellent, nearly indestructible exterior with self-repairing zippers. It also includes a spare portable battery pack tucked neatly into your bag so that you can charge your phone or tablet on the go, another way to make your travels that little bit easier. This funky Gate8 cabin bag splits into two bags and transforms into a wheeled trolley, double backpack and tote. It carries garments without creasing them as the main compartment includes a removable hanging bar! It is fully cabin-approved and spacious with a detachable laptop compartment at the front which you can use during the flight while the main bag stays in the overhead locker – great flexibility. At just 2.8kg it’s super lightweight, but as it’s made for 1680D ballistic nylon, it’s also a strong and tough bag.